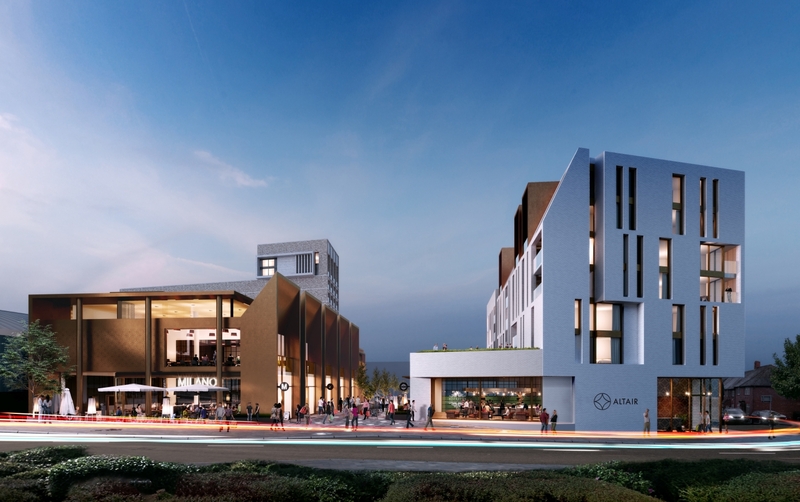 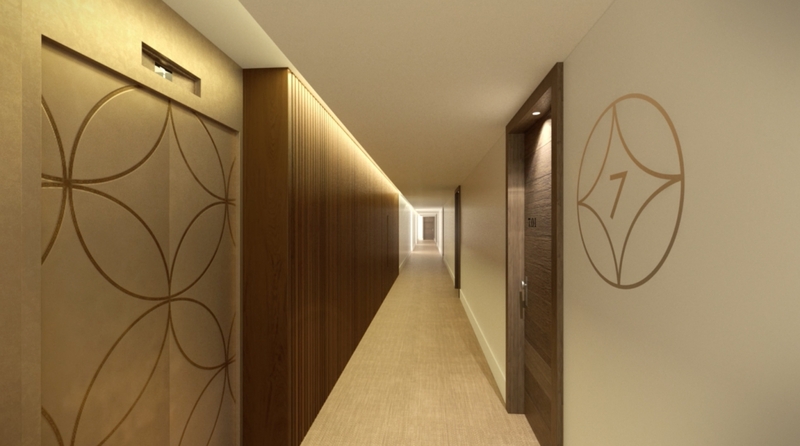 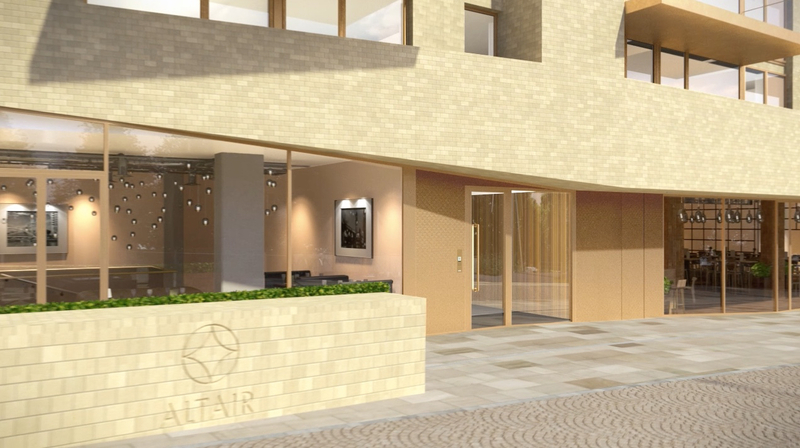 Phase One at Altair comprises 59 high quality new apartments in an iconic contemporary building, bringing chic and sophisticated city centre living to the heart of Trafford’s much-loved modern market town. 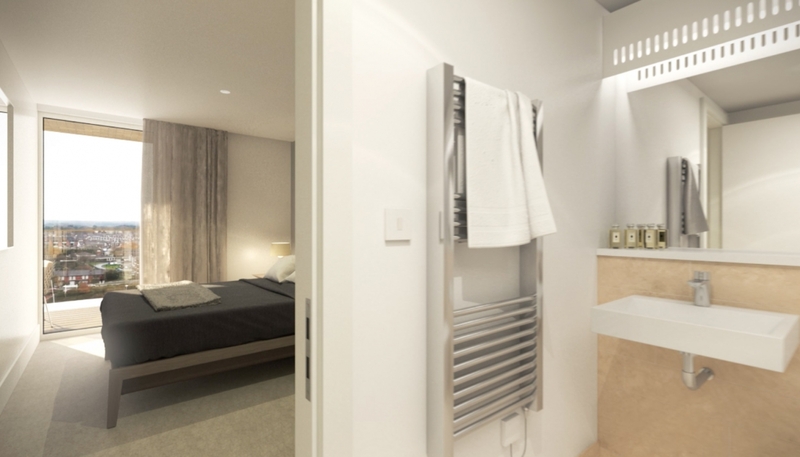 Choose from 36 one bedroom apartments and 23 two bedroom apartments. 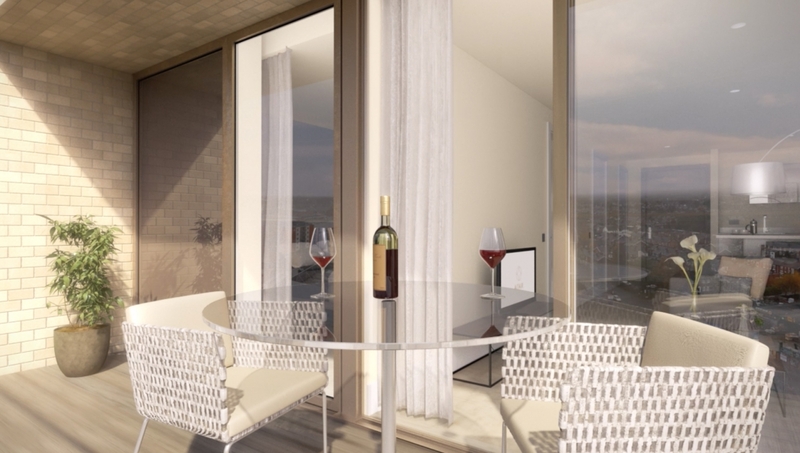 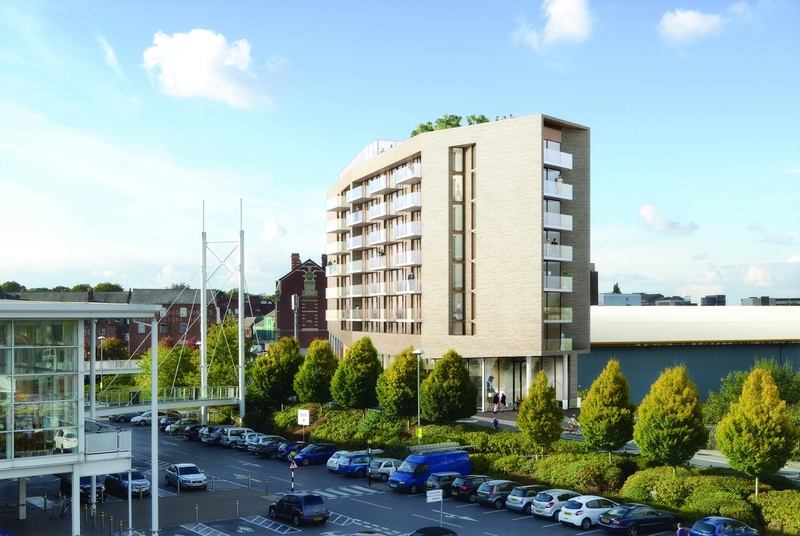 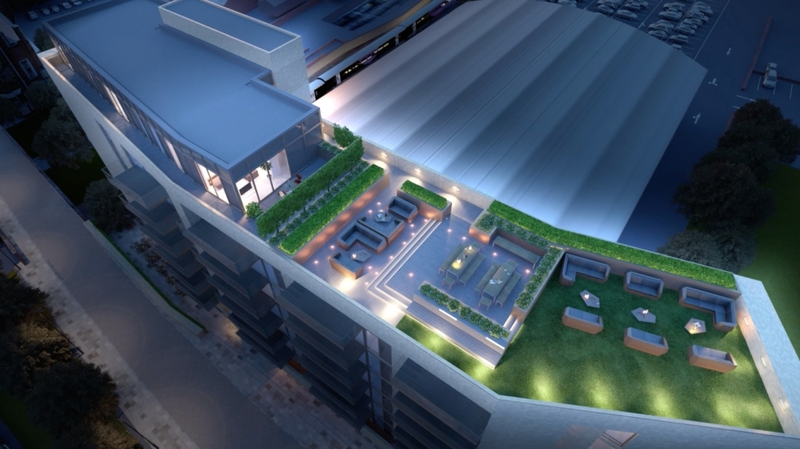 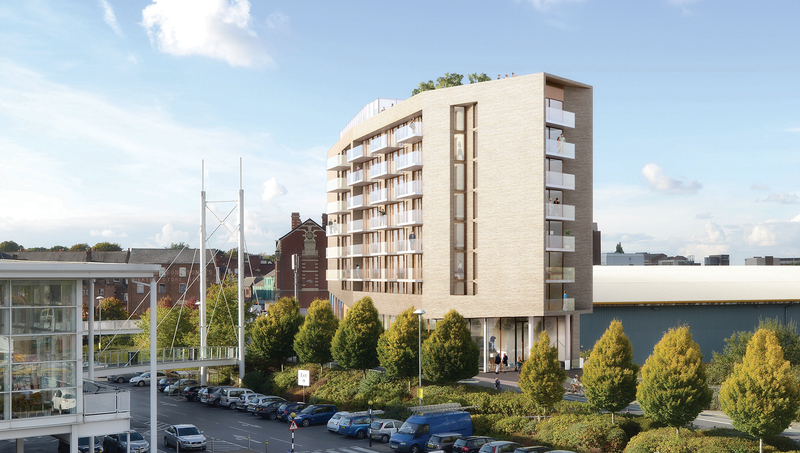 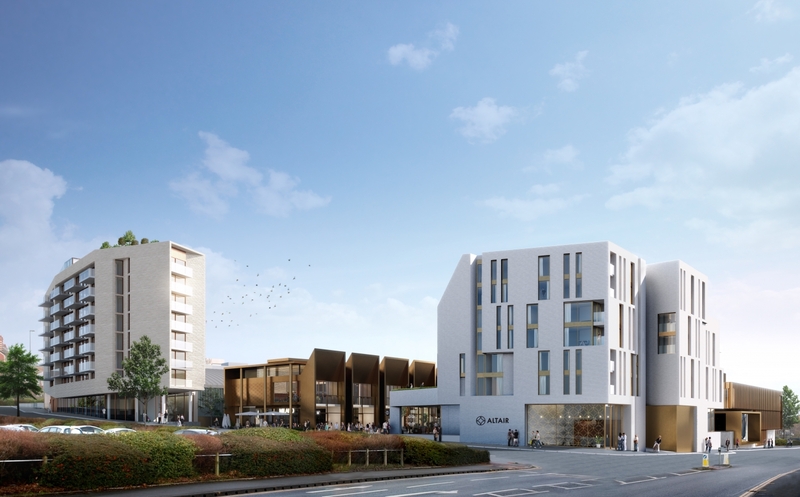 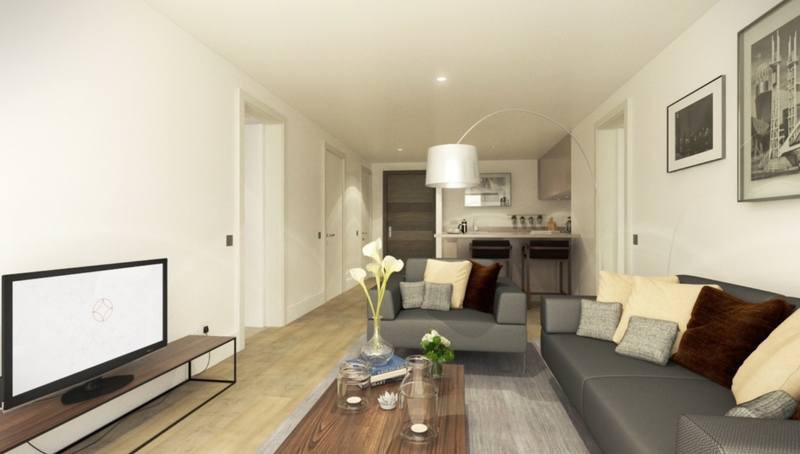 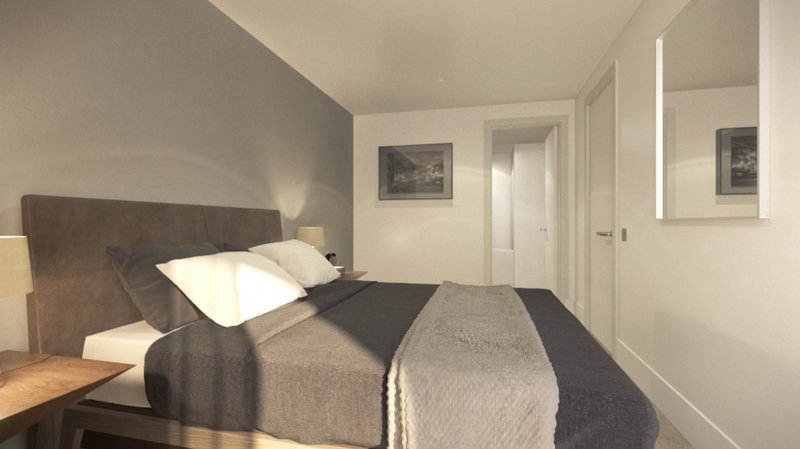 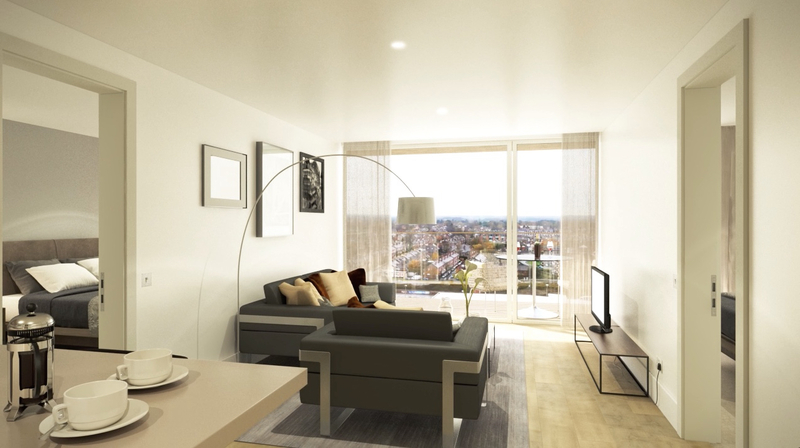 Each has been designed by acclaimed Manchester architects Stephenson Studio to provide spacious, stylish and versatile living accommodation to suit busy modern lifestyles. 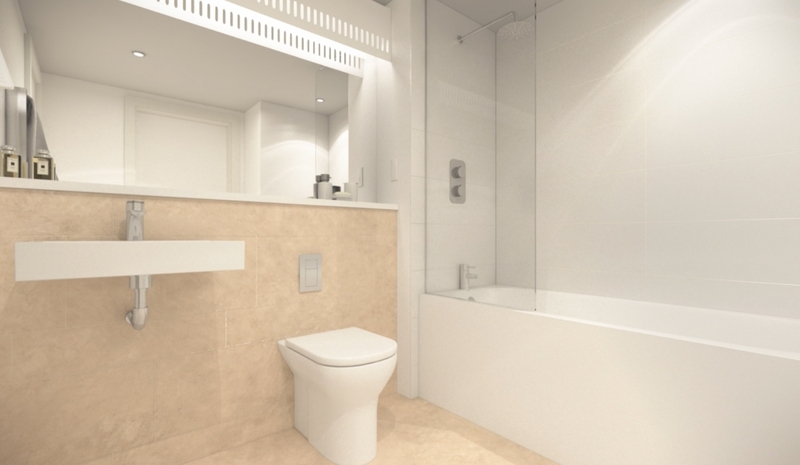 Specification is of an exemplary standard with German designer kitchens and bathrooms by Villeroy & Boch. 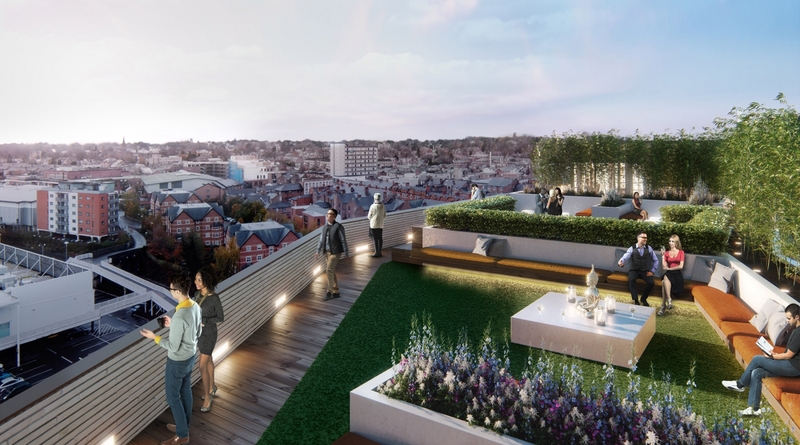 Most apartments feature their own private balcony as well as access to a residents’ roof garden for socialising or relaxing in the sunshine. 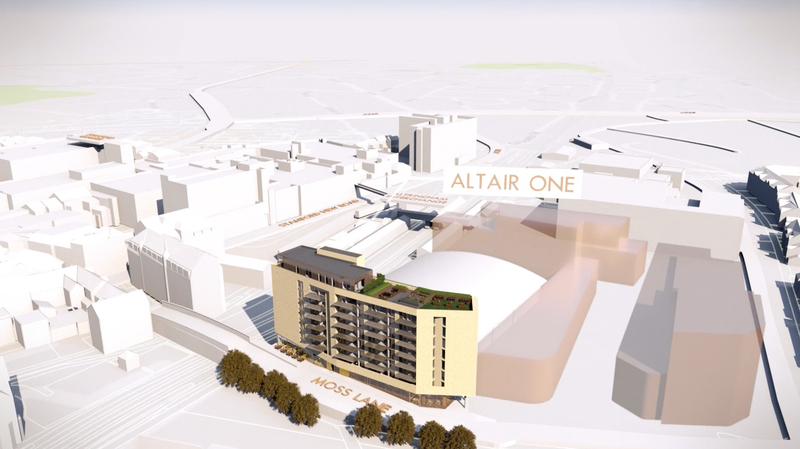 As a resident of Altair, you’ll benefit from direct access to the tram, train and bus services provided at Altrincham’s Transport Interchange making travelling for work or pleasure extremely easy. 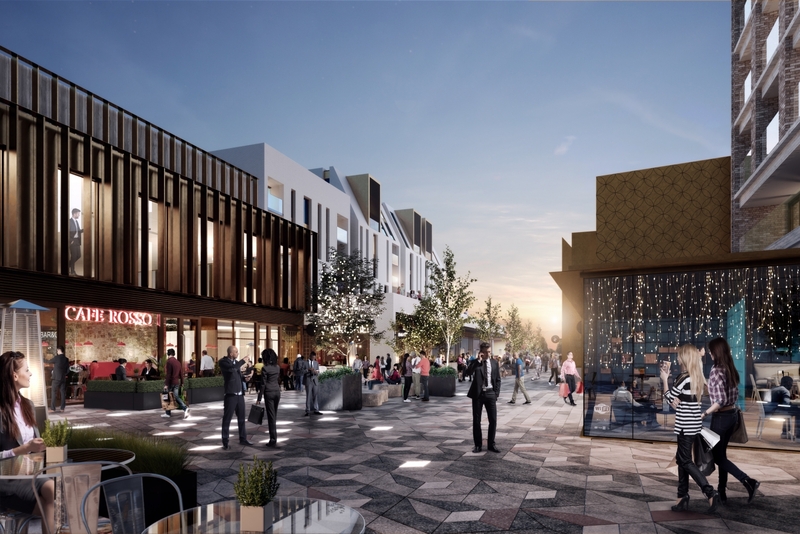 When at home, take your pick from the high quality bars, restaurants, shops and entertainments right on your doorstep at Altair and in Altrincham town centre. 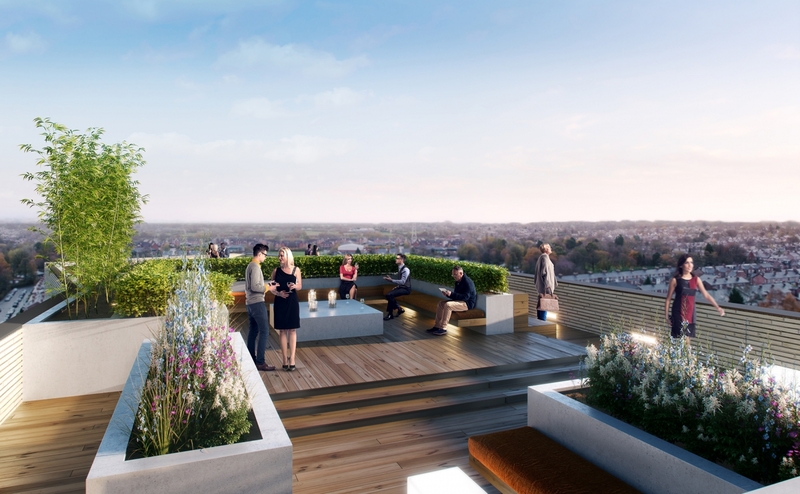 For more information contact Gascoigne Halman on 0161 929 1500. 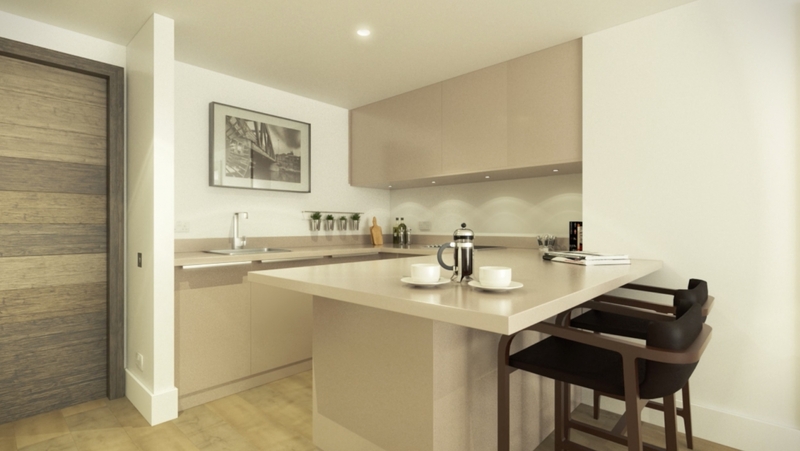 Note: images show typical interiors and are for illustrative purposes only.